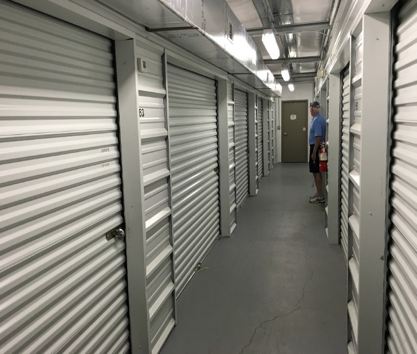 American Mini Storage is a 30,400 square foot facility in Pensacola, FL, with 281 units, situated in 8 buildings. The asset features an excellent unit mix, an on-site office, with 2 climate control buildings. The facility was constructed in 2007 and sits on 1.88 acres.